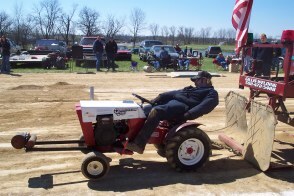 Welcome to the BlueGrass Garden Tractor Pullers Association, Inc. web site. We are glad you came to look at our site. 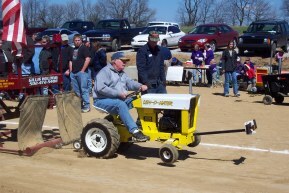 There will be a pull May 25. See our coming events for other scheduled pulls.